 StoneEagle is an innovative technology provider that has a clear commitment to third party administrators of aftermarket products and services. SEcureAdmin meets our strategic objectives and provides us with a greater propensity to be a progressive and viable challenger in a competitive marketplace. SEcureMetrics is a user-friendly reporting platform that has increased our ability to monitor F&I performance with our dealer clients and managers in a timely manner. It has become one of the most important income development tools that we use in our daily activities.